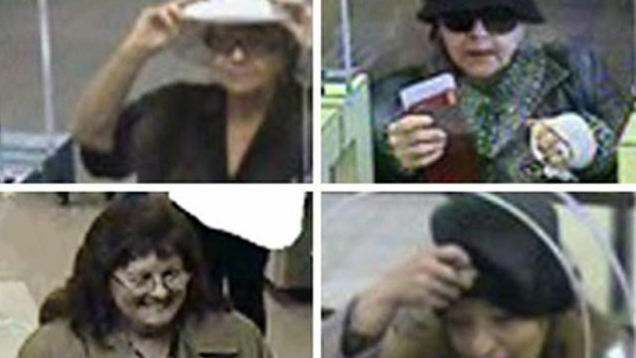 Not much is known about these women, dubbed the "Mad Hatters" by law enforcement, outside of the fact that they target the Detroit suburbs, wear hats, and look exactly like your mom. "They're mostly middle-aged older females," Sterling Heights Police Lt. Luke Riley told MSNBC. "Both white and black, probably half a dozen or that we have photos of." Police told the [Detroit News] the wanted women may have stolen up to $500,000. If you have any reason to suspect your mom might be involved, you're strongly encouraged to turn her in. You can wait until tomorrow, though.